You are considering to buy HubSpot to run your inbound marketing campaigns (if you are not, you should try it for 30 days for free! ), but now you are left wondering whether or not you should move your website to the Hubspot COS as well or leave it on WordPress? That's a hard nut to crack and there is a lot to be considered: the HubSpot's templating team can move everything over within just a few weeks but what about all your plugins, integrations, and most importantly, will you be able to find your way around as easily as you did in your current setup? I have been in your shoes and I had to make that decision as well. I distinctly remember my conversation with my HubSpot rep 19 months ago. 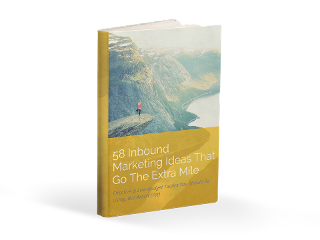 I was 100% bought into Inbound Marketing from the start. 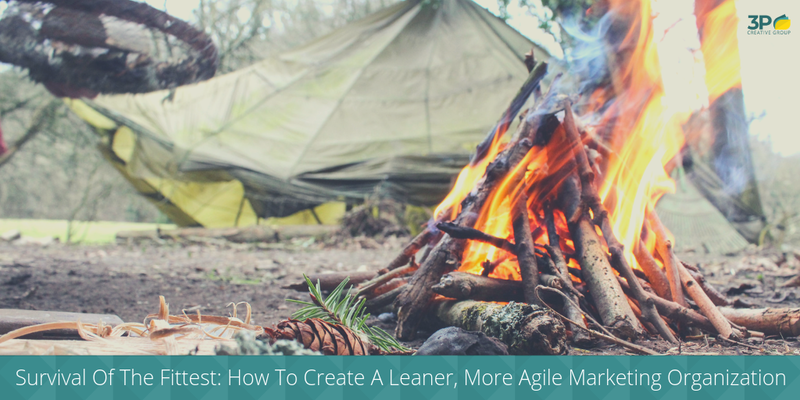 But before I moved over to HubSpot I had two concerns: the cash for the license fees and if I could keep my WordPress website that I had so carefully redesigned over the past six months (and ended up redesigning a handful more times over the next 12 months...). Both ended up being no issue at all. Since then I have answered the same question for many clients and after having built several clients' websites on the HubSpot COS. Seeing their success, I find myself thinking: Was it worth for us to stay on WordPress or should I have invested in building my website on the COS? And the answer is simple: I would switch over to the HubSpot COS in a second (as long as a few conditions are met - more to that later). Since I know many of you have the same question as you are starting with your HubSpot onboarding, I wanted to spend a little time today to share with you some thoughts on why I love the Hubspot COS so much and why you should consider it over WordPress as well. 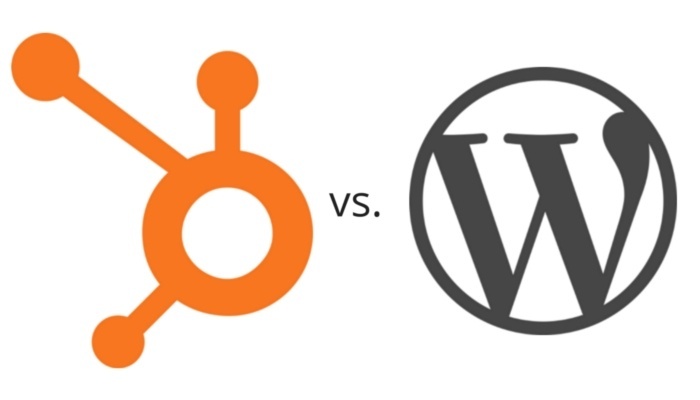 How Do WordPress And The HubSpot COS Compare? If you have been using WordPress in the past, it might be hard to consider anything else. You have all your plugins set up; you worked so hard to get your spam comment situation under control, and you like how easy it is to add pages and posts. So what is so different about the two content management systems? HubSpot Integration Native as it is part of the platform Through plugins. Templates Yes, more than 525 templates at additional cost (up to $1,400) Yes, free or very low cost. Let's look into it in more detail. WordPress is a freely available content management system that is based on open sources software. The ease of installation (in fact, most reputable hosting providers will have a 1-click installation) and use has been as much of driver for the massive adoption of WordPress as the thousands of free or low-cost themes and plugins that you can use to build your site with. However, here is where the big problem lies: WordPress websites can be unsafe and unreliable since they are a patchwork of non-verified, and often simply shoddily coded plugins and themes that have never been tested together. WordPress websites have been under attack in the past years up to the point where many business owners were left without a website because it was so badly infested with malware that it was shut down from the hosting provider because it was posing a security risk. You can integrate your WordPress website with HubSpot through a plugin. This will enable you to place a tracking code on your site, which is important for your analytics, such as sources report and page performance. You can also view your HubSpot dashboard within the WordPress console and add your call to actions - even if in a bit of a backward manner - in your sidebar, below your blog posts and wherever else you want them. But you will not get the performance analysis per blog post, which is one of the biggest reasons why we switched to the HubSpot blog. In contrast to WordPress, the HubSpot COS was built by a team of in-house developers whose goal it was to provide a scalable, enterprise-grade platform for hosting, developing and designing websites that are inbound marketing optimized. But basically, here is the short story: While you will have to pay a $200/month license fee, this includes not only the software but also enterprise-grade hosting, support, and security as well as much of the functionality that you have to build in on top of the WordPress platform by using plugins as well as additional functionality that you will not be able to create with your WordPress site t. (e.g., smart content and contextual marketing). It natively integrates with your landing pages and offers you personalization, smart content, and lead generation out of the box including your CTAs, contact lists, and workflows - which makes a big difference in how fluid you can manage your inbound marketing campaigns. Having said all this, there are cases when I would recommend WordPress over HubSpot. The decision is not a hard one when you consider your internal resources, your budget, and your business goals. 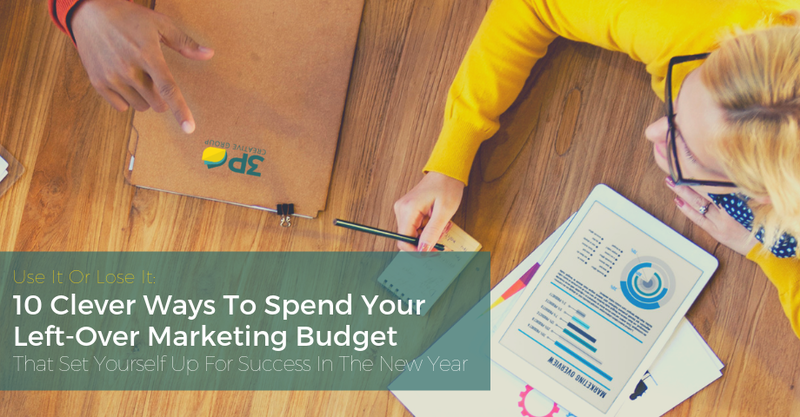 The biggest, and most obvious is your budget. If you are a small business who is just starting out with inbound marketing and has a tiny budget, you should probably keep your existing website on WordPress. The same goes if you decided to go on the lowest license plan, HubSpot Basic, as you won't be able to leverage all the contextual marketing goodness that comes with Pro or Enterprise. Also, if you do not currently have aggressive lead generation goals or the skills or resources in-house to make monthly improvements to your website, add offers and new fresh content on a consistent basis, HubSpot COS is probably not worth it for you. But if you have the budget to pay for HubSpot Pro or Enterprise as well as the COS license, have lead generation goals that involve different buyer personas as well as the internal skills and resources to run an inbound marketing campaign or hire an inbound marketing company, the HubSpot COS is probably for you. Without a doubt, the biggest reason why you should move your website on the HubSpot COS is that it natively integrates your marketing automation and lead generation with the tool it runs on. Need some more personalized advice? Please don't hesitate to contact us and book 30 minutes with one of our inbound marketing specialists to discuss your website needs.